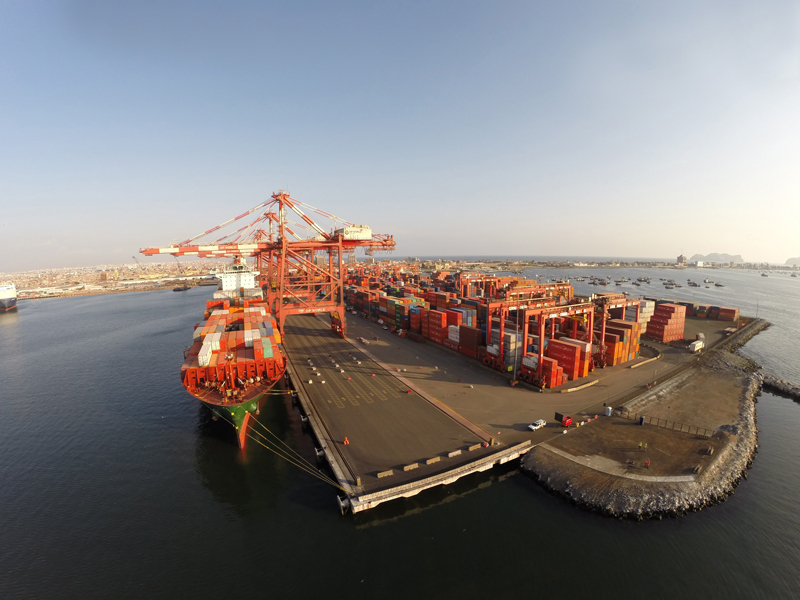 Peru’s investment climate is already well established, with opportunities in sectors such as energy, mining, water and sanitation, transport infrastructure, ports, roads, railways and irrigation projects. ProInversión, the country’s private investment promotion agency, has played a key role in making Peru an attractive place for investment. In addition to the wide-ranging and diversified investment portfolio offered by ProInversión, Peru offers private investors a solid macroeconomic framework that has been tested and proven to work in recent years, along with a regulatory framework aimed at fostering private investment. Under the Peruvian constitution, foreign and local investors receive equal treatment. Peru also guarantees the free flow of capital. This openness to foreign trade has created a truly globalised economy, with preferential access to the largest markets in the world. World Finance spoke to Alberto Ñecco Tello, Executive Director at ProInversión, about the reasons why partnerships between the public and private sectors are so important, as well as some of the exciting projects that his company is working on.